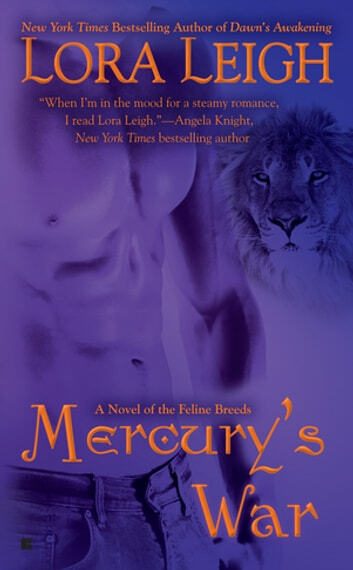 Nothing matches Lora Leigh?s latest entry in the series about genetically altered Breeds with feline DNA?and the humans who awaken their desire. Someone has been slipping the Sanctuary?s secure information to a pharmaceutical company. Now it?s up to Ria Rodriguez to pose as a clerk and uncover the leak. Yet she has no idea of the danger she?s about to encounter?or the passion she?s about to ignite in one of the greatest Breeds ever created.